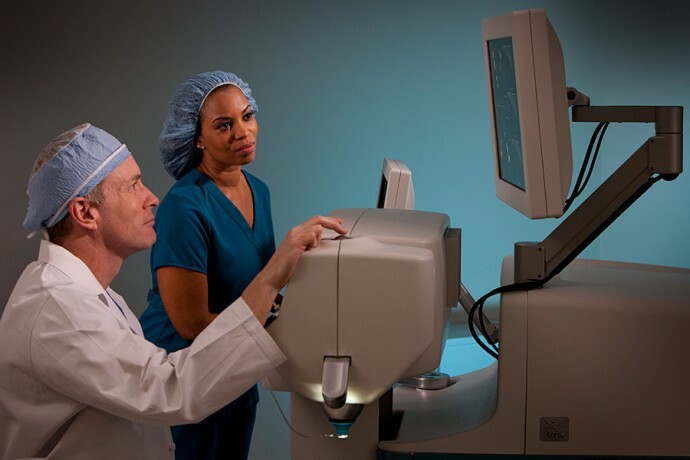 The Eye Surgery Center of Michigan is the first facility in Metropolitan Detroit to use innovative new technology for Bladeless Laser Cataract Surgery. 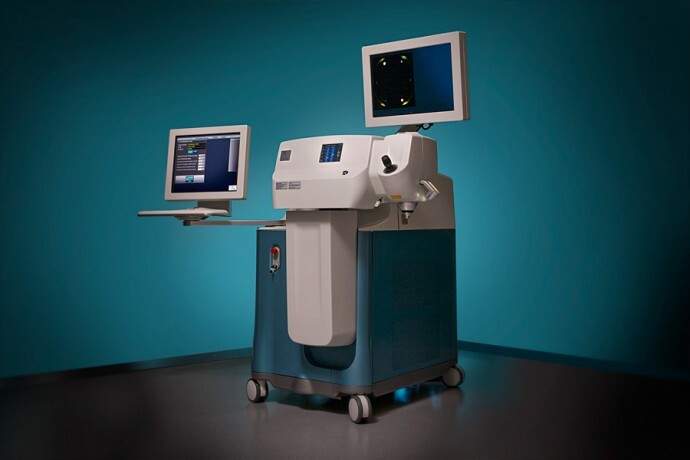 The Alcon LenSx® laser is helping define the future of laser cataract surgery. About 3 million cataract procedures are performed annually in the United States and 18 million worldwide. Cataracts affect more than 22 million Americans age 40 and older with more than 30 million expected to have cataracts by 2020. Over the years, patient expectations for cataract surgery have steadily increased, fueled by continued innovation. At The Eye Surgery Center of Michigan our nationally recognized surgeons take pride in staying on top of the newest technology. Laser refractive cataract surgery is the most technologically advanced option for cataract patients. Our surgeons can offer the best treatment options to their patients and they consider Bladeless Laser Cataract Surgery the wave of the future. The FDA-approved femtosecond laser is developed by LenSx® and is the same technology used to perform LASIK procedures. It gives the surgeon the ability to plan and customize each procedure to the unique characteristics of the patient’s eye. Researchers and surgeons who are involved in the development of laser cataract surgery say the new procedure will improve the reliability and safety of cataract surgery, while providing more precise and consistent results. The laser’s advanced bladeless precision and ability to correct astigmatism may improve patient outcomes and may increase the likelihood of seeing well without glasses following cataract surgery. The Eye Surgery Center of Michigan is proud to be leading an exciting new era in the refractive cataract surgery marketplace. Contact us today to see why Bladeless Laser Cataract Surgery is the clear choice for you! For more information or to schedule an appointment please call (248) 619-2020.